West Brom secured a valuable win in their quest for a place in next season’s Premier League yesterday, running out 1-0 winners away at Stoke City. The Baggies earned three points courtesy of Dwight Gayle’s 25th minute goal and showed great character and determination to keep in touch with the top of the table. They remain in fourth, but gained ground on Leeds and Sheffield United who both drew at the weekend, as well as pulling away from Boro in fifth. It wasn’t all joy and happiness for the Baggies though as one of their recent signings did little to impress his new fans. 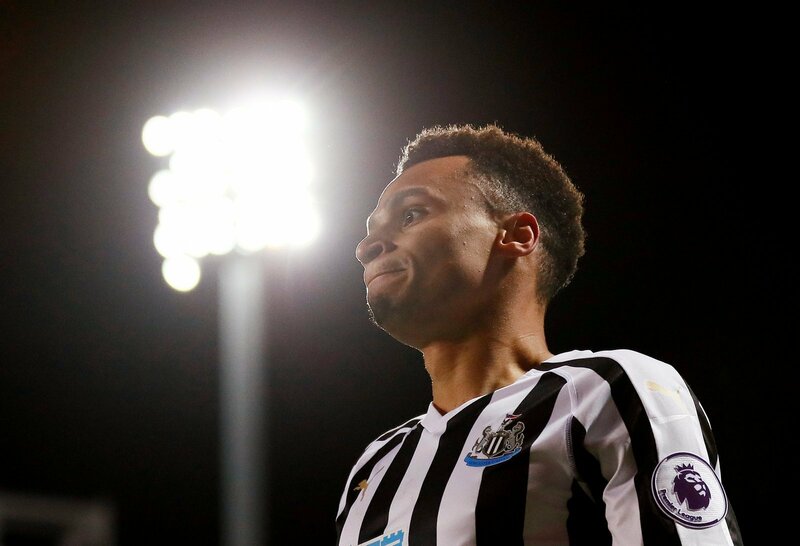 Jacob Murphy has joined on loan to replace the outgoing Harvey Barnes, but as yet he’s not captured the imagination of the fans. He was described as ‘up and down’ by one poster on Twitter, whilst another went a little further, questioning the former Norwich man’s heart. He’ll certainly need some bigger performances in the coming weeks if he’s to win over fans at the Hawthorns.